Debi, our Camp Mom, has many years of experience in early childhood education and as Camp Mom. 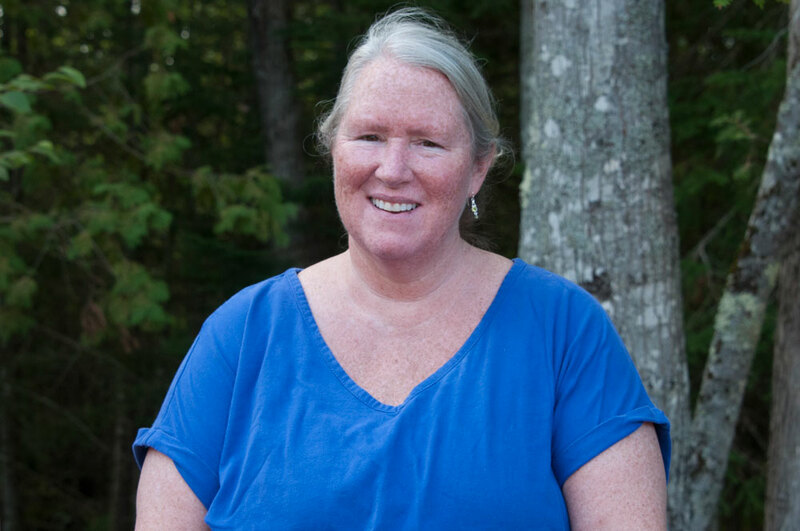 Beloved by all, but particularly central to the lives of our younger campers, Debi is a valuable resource for campers, their parents, and for Kawanhee’s staff. She offers comfort and encouragement to boys who might be missing their families or dealing with some other challenge. She cheers campers at ball games, plays board games with them on her front porch, reads to them in the evenings, hosts evening marshmallow roasts around her campfire, and so much else. Debi is also a trusted liaison between a camper and his counselor, as well as between a camper’s parents and the camp. Many of our lodge counselors well remember the help they received from Debi when they were young campers, and many take her advice to heart years later in their work as counselors.